CHEVRON PHILLIPS CHEMICALS INTERNATIONAL NV, Polietilēns, Polimēri, Aromatics, EUROPAGES. Chevron Phillips Chemical Company LLC was formed on July 1, 2000 when Chevron Corporation and Phillips Petroleum Company combined their worldwide petrochemical businesses in a 50/50 joint venture. Chevron Phillips Chemical is one of the world’s top producers of olefins and polyolefins, and a leading supplier of aromatics, alpha olefins, styrenics, specialty chemicals, polyethylene piping and polymer resins. The company produces chemical products that are essential to manufacturing of over 70, 000 consumer and industrial products. The company is headquartered in The Woodlands, Texas and has more than $12.3 billion in assets, with 33 manufacturing and research facilities and approximately 5, 000 employees worldwide. 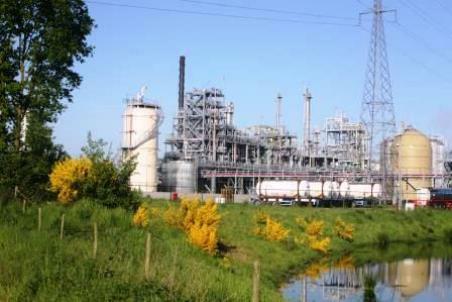 In 1978, Phillips Petroleum Chemicals started the construction of an organosulfur plant in Tessenderlo, Belgium and in 1997, the company opened a polyphenylene sulfide (PPS) compounding plant in Kallo, Belgium. 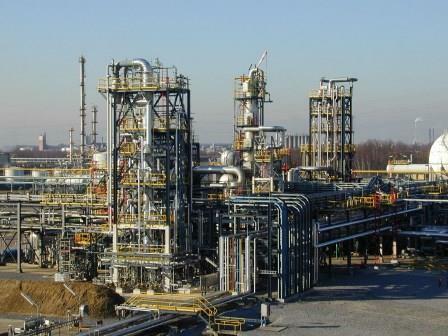 The most recent changes to the European portfolio came in 2011 with the purchase of a polyalphaolefins (PAO) plant in Beringen, Belgium, and the sale of the PPS facility in Kallo (2014). The Chevron Phillips Chemical Diegem office near Brussels is the company headquarters for Europe, Africa and the Middle East region. 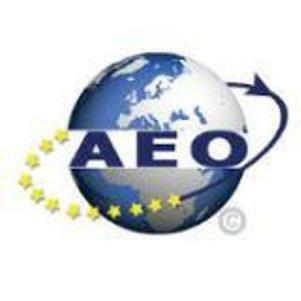 In addition, the company has area sales offices in Italy, Spain, Germany, the UK, France and Turkey. Chevron Phillips Chemical also operates warehouses in the UK, Belgium, Spain, Italy, Poland, Turkey and The Netherlands. This Corporate Overview Video explains Chevron Phillips Chemical's role in bringing you many of the items you use every day.